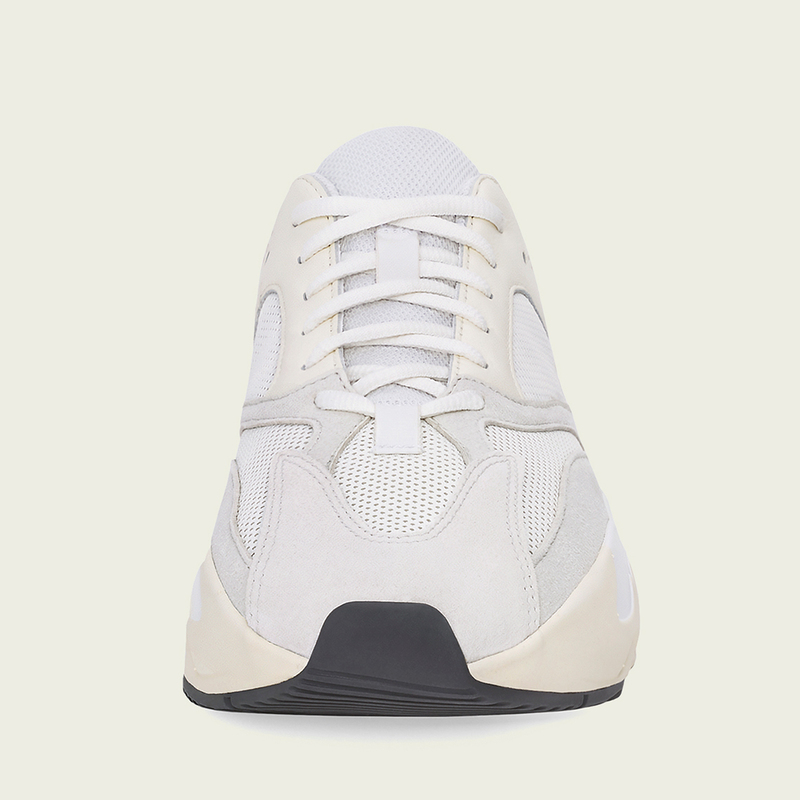 The sneaker that pushed the “chunky dad shoe” trend into the mainstream when it first released in 2017, Kanye West’s adidas Yeezy Boost 700 is one of the most popular silhouettes in the adidas Yeezy lineup, and it’s set to release in a brand-new “Analog” colorway. Originally revealed back in December, this color scheme opts for a much lighter palette than past Yeezy 700 releases, which have tended to veer sharply towards the dark and earthy end of the spectrum. The “Analog” bucks that trend, and instead soars into the sky with an upper that combines light tones via its neutral-colored suede overlays, cream leather, and white mesh. Small hits of high-vis reflective material add just enough literal and figurative flash, while the bulky midsole encases a generous helping of Boost cushioning in its white/sail rubber. 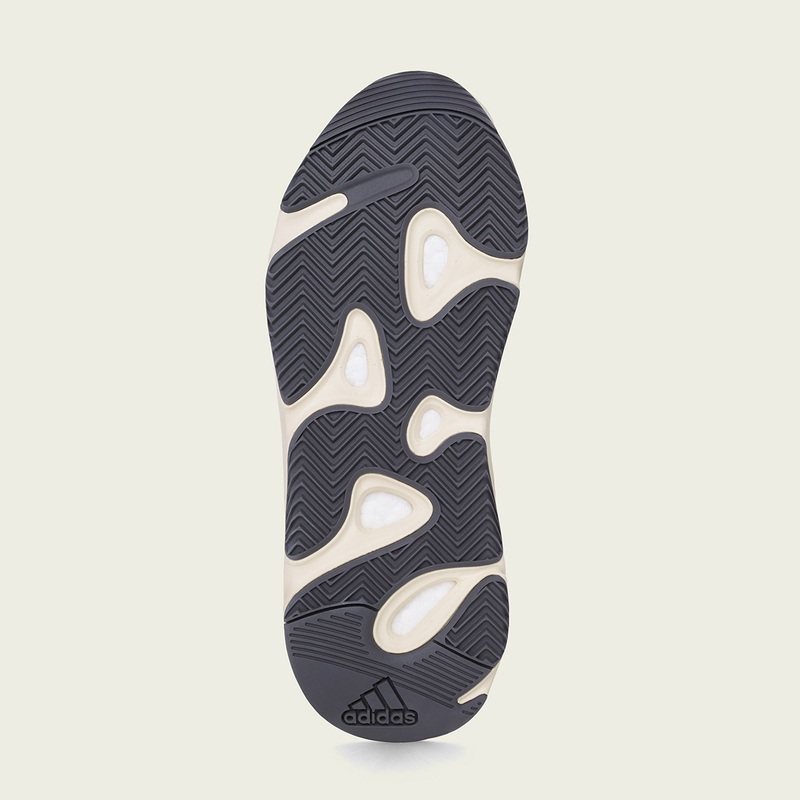 A black outsole then completes the look. These new summer-ready Yeezys retail for $300 USD and will be available on April 27th, so check a full store list below to see where you can get a pair. 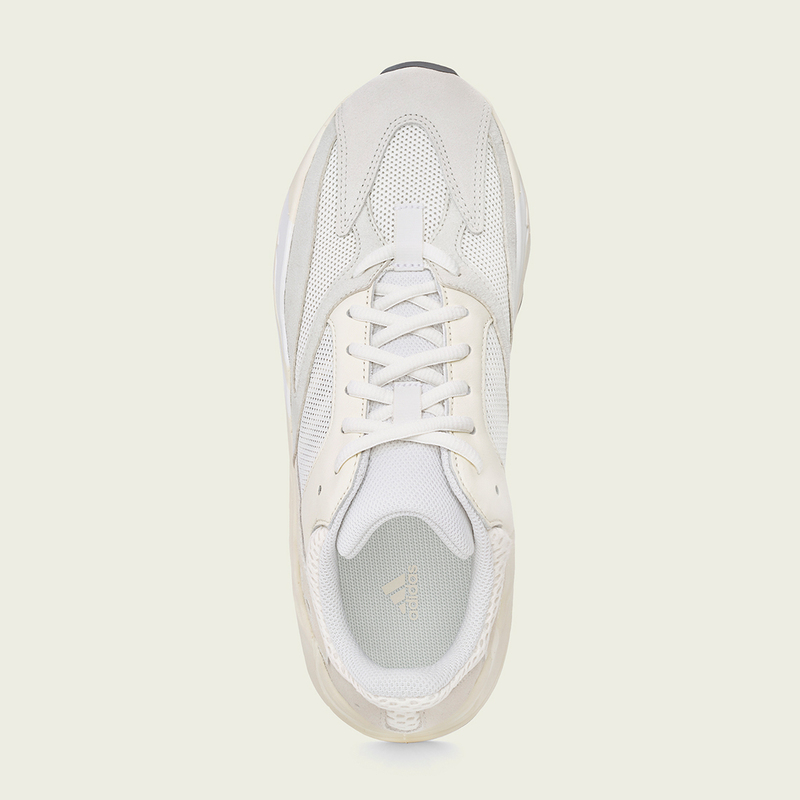 The post Where To Buy The adidas Yeezy Boost 700 "Analog"
The post Where To Buy The adidas Yeezy Boost 700 “Analog” appeared first on Sneaker News.